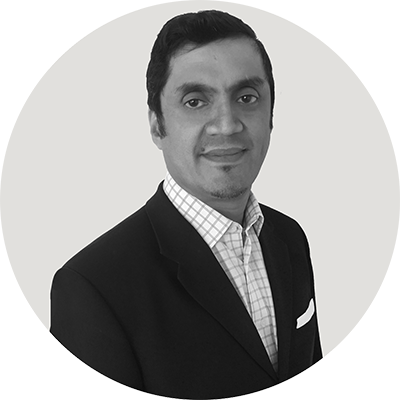 Shiraz Jessa is the founder of Bibimoney Global Limited. Shiraz, passionately believes that it is only through financial inclusion for the un-banked and under-banked that one can achieve reduction in poverty and long term economic growth, especially in Africa. Shiraz was born in Tanzania and moved to the UK with his father at the age of ten. Shiraz studied computer science and has worked in their family businesses. These involved retailing electronic components, IT and IT solutions, IT support services, web design and development, internet service provider services, telecoms and property and property development. Shiraz was instrumental in building an early fully automated e-commence transaction solution, including a bespoke configurator. Shiraz sat on the Confederation of British Industries’ e-commence Board and was one of the early Directors at TiE (The Indus Entrepreneurs), an entrepreneurs’ association, providing mentoring and networking opportunities. Check out the incredible speaker line-up to see who will be joining Shiraz.